In our Hwa Rang Do® family, we have a proud history of Hwa Rang Do practitioners and instructors over our 50 year history, who dedicated themselves to service to country. Our instructors and practitioners include members from all 5 branches of our military – Officers, Colonels, Special Forces members, Veterans… among others. Most famous among them is famed Special Forces Hand-to-Hand Combat Instructor and 3rd Degree Hwa Rang Do Black Sash, Michael D. Echanis. He was a United States Army 75th Ranger Regiment Infantryman enlisted. 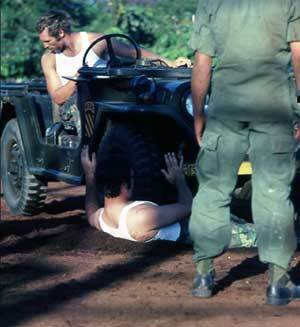 As an enlisted soldier, he served with Company C (Rgr), 75th Infantry, FFV/USARPAC as a scout-observer. Echanis received the Combat Infantryman Badge (CIB), Purple Heart and Bronze Star with “V” device for actions during a company size NVA ambush in which he is credited with saving the lives of six of his comrades. He was also awarded the Vietnamese Cross of Gallantry. Although severely wounded in his foot and ankle, Echanis was the only soldier capable of fighting back until help arrived in the form of U.S. helicopters. 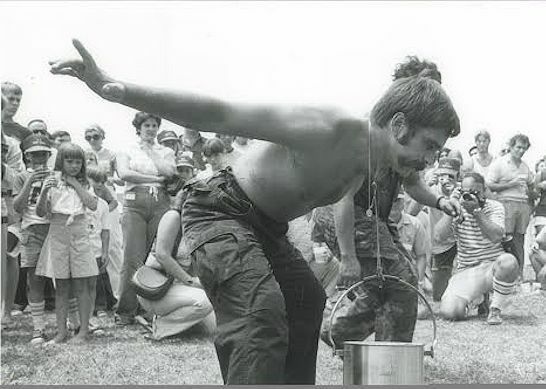 He was medically discharged from the military in 1970. Echanis had previous training in Tae Kwon Do and Judo, and wanted to continue his study in military combatives and the martial arts. He actively sought out martial arts systems, which would help him in this pursuit but was still unsatisfied with what he had found. Through a referral by another martial artists, Michael found Hwa Rang Do® and Dr. Joo Bang Lee, who’s headquarters was located in Downey, Ca. Echanis requested instruction from Dr. Joo Bang Lee, but was initially turned away. Dr. Lee could see the lasting effect combat had on Michael, and was unsure about taking on the responsibility of mentoring someone who had suffered the external and mental scars of war. But Michael was persistant and Dr. Lee finally agreed to take him in, after 3 days of camping just outside the dojang. Dr. Joo Bang Lee, as a Doctor of Eastern Medicine also helped heal the wounds Echanis sustained during Vietnam. In return, Echanis pledged absolute loyalty to Dr. Lee as his martial art master/father and in service to Hwa Rang Do. 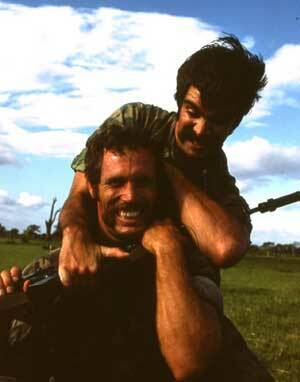 During his training with Dr. Lee, Echanis was also instructed on Hwa Rang Do’s ‘Sulsa’ tactics, (or guerilla & stealth tactics). 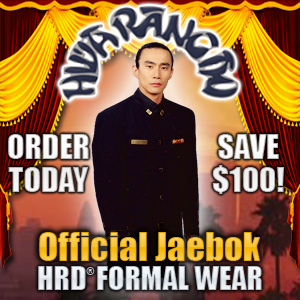 After training under Dr. Lee, he took charge of a Hwa Rang Do® school in La Habra, Ca. as the head instructor. Unfortunately, Echanis was far too tough on his students in the La Habra school. He was unable to shed the intensity of a combatant. For the civilian world, he was far too intense, but for the military he was perfect. Dr. Joo Bang Lee encouraged Echanis to return to the US military and to bring what he had learned from Hwa Rang Do® with him, however having been medically discharged, he could not re-enlist. So instead, he met and performed a series of demonstrations for the military officers at Fort Bragg and later in Norfolk, VA. for SEAL Team TWO, garnering interest in his Hwa Rang Do skills. 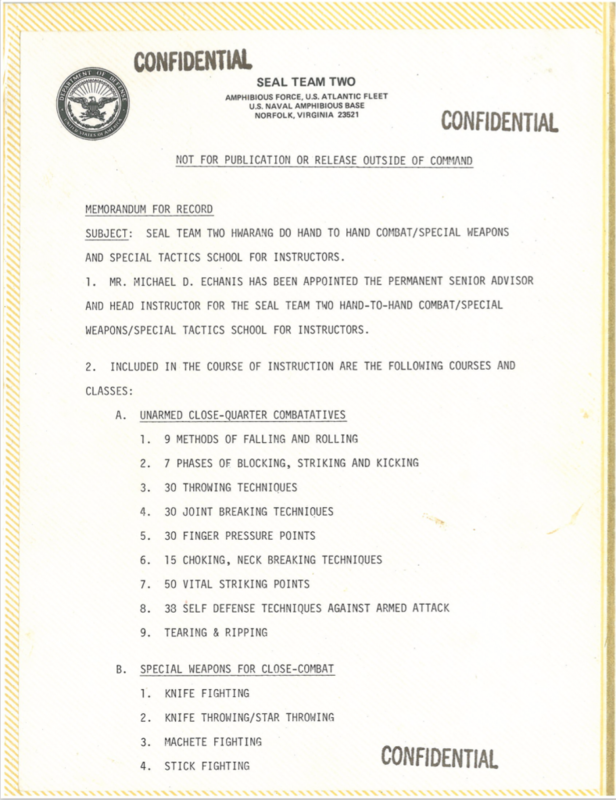 In 1975, Echanis was formally appointed the “Senior Instructor and Advisor to the USA John F Kennedy Center of Military Assistance Hand to Hand Combat/Special Weapons School for Instructors. 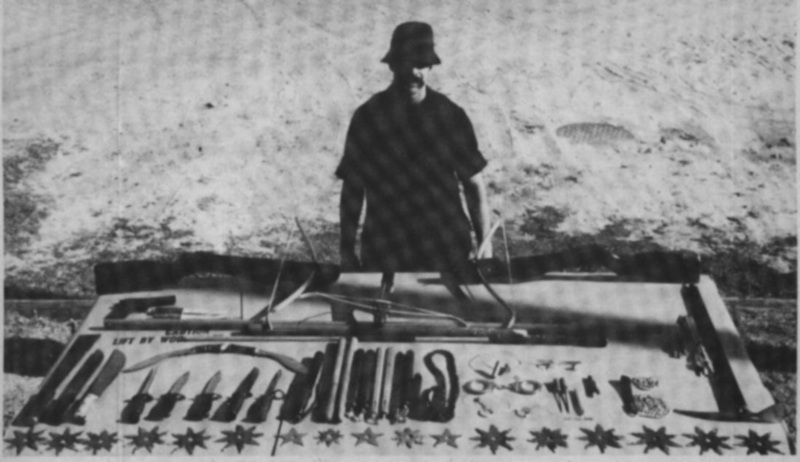 Six courses were presented titled “Hwarangdo Hand to Hand and Special Weapons Program” in 1976. Echanis then moved to Little Creek, VA where he was appointed as senior advisor and head instructor for the SEAL TEAM TWO Hwarang Do Hand to Hand Combat/Special Weapons and Special Tactics School for Instructors. 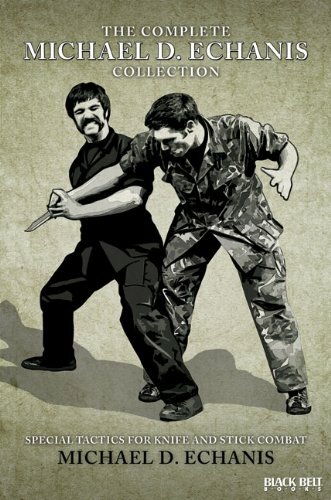 After completing his service as instructor in Hand-to-Hand Combatives for the Special Forces, Echanis began working as a contractor for the Nicaraguan president, Anastacio Somoza during the 1970’s. He trained the Nicaraguan military. On September 8, 1978, at 1300 hours, Echanis, fellow Hwa Rang Do 3rd Degree Black Sash Chuck Sanders, Nguyen “Bobby” van Nguyen, and General Alegrett would die in an aircraft accident at the mouth of the Sapoá River near the Nicaragua/Costa Rican border. 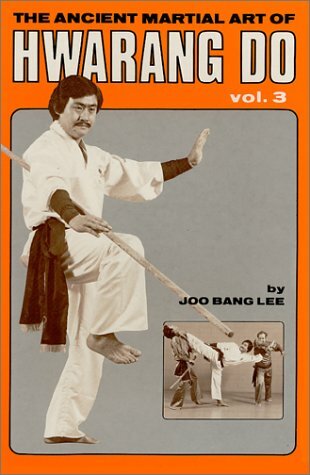 Before his death, Echanis with the help of Dr. Joo Bang Lee, authored three military hand-to-hand combat books based on Hwa Rang Do®, with all techniques having been coordinated and directed by Dr. Lee. During a time in the 80’s, these books were briefly outlawed by the US government and deemed too dangerous for the general public. Michael Echanis is buried at St. John’s Catholic Cemetery in Ontario, Oregon. The legacy of Michael Echanis is one of reverance and appreciation for his service to country, martial art and mankind. Fortunately for our country, the spirit with which Echanis carried himself with, lives on in all our active duty service members and vets. Thank you to Michael. Thank you Veterans. 4 Ways To Keep the Legacy of Michael D. Echanis Alive! The Complete Michael D. Echanis Collection: The Special Forces/Hand-to-Hand Combat/Special Tactics Series is a comprehensive compilation of the highly popular three-volume Special Tactics series from legendary soldier Michael D. Echanis and coordinated by Hwa Rang Do Founder, Dr. Joo Bang Lee. 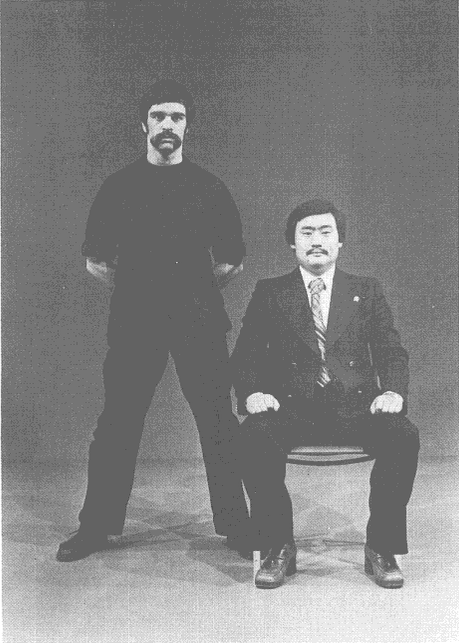 Since the series first hit the martial arts scene in 1977, this unique approach to hand-to-hand combat has revolutionized reality-based fighting. 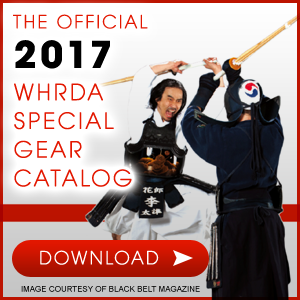 Based on the ancient tactics of Hwa Rang Do and the Hwarang warriors, The Complete Michael D. Echanis Collection combines close-quarters combat with lethal strategies, creating a necessary read for the modern-day fighter. Click Here to Get This and Other Hwa Rang Do Books Today! 3. Train in Hwa Rang Do®! 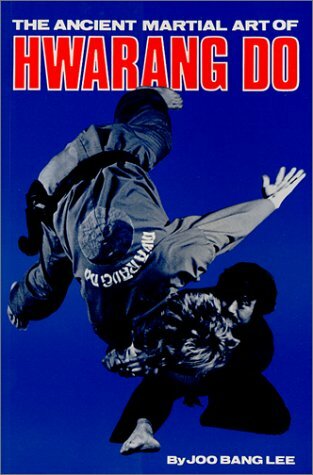 If you really want to discover why Michael D. Echanis chose Hwa Rang Do after trying many different martial art systems, the only way to really know is try try it! Click Here to Find a Hwa Rang Do Academy Near You! 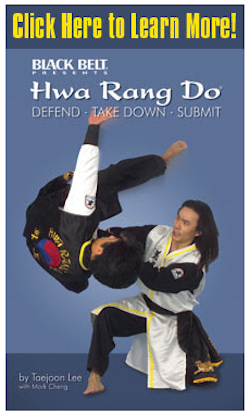 If there is no Academy near you or if you’d like to casually experience Hwa Rang Do from the comfort of your own home, sign up for a 14 Day trial of CyberDojang.com, the Official Online Studio of Grandmaster Taejoon Lee. It’s only $7 for the first 14 Days, then $24.95 per month thereafter, with new lessons made available every week! Click Here to Get Started! 4. Read and Share Magazine Publications About Michael D. Echanis! “Mike Echanis, hwarangdo expert, teaches the age-old arts utilized by guerrilla fighters the world over, and particularly the Orient. 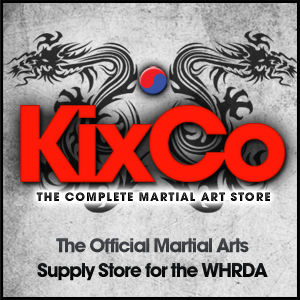 Though hwarangdo is of Korean origin, its roots and ties are shared by other Asian nations such as China and Japan. “And, in fact, the most celebrated guerrilla fighters of history were the “invisible assassins,” the ninja, who were employed as spies, kidnappers, killers and special surprise and shock attack forces during Japan’s pre-Meiji Restoration period. 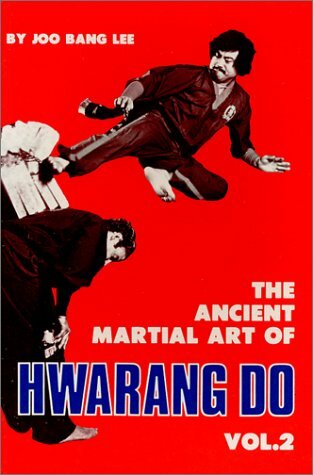 “Since the times of their earliest development, the various martial arts evolved primarily as a means of self-defense,” said Michael D. Echanis, an unconventional warfare expert and black belt student of Hwa Rang Do Supreme Grandmaster Dr. Joo Bang Lee. 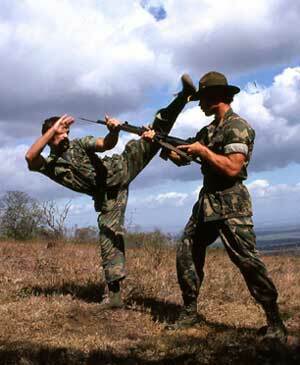 “But in Nicaragua, the powerful army of the president, General Anastasio Somoza Debalye, has a commando unit composed of men who receive instruction not only in how martial arts may be used for purposes of self-defense.